Tired of explaining the brewing process and risks to your agent? Your beer is like a baby that you have nurtured from grains, through the fermenting process, to the final amazing innovation you call your masterpiece. Whether you’re ready to move out of your garage into your first building or you have been a brew master producing 90,000 barrels per year,we will talk with you about your ultimate goals and dreams for your beer. 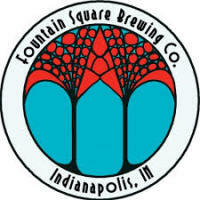 We will then craft a Brewery Insurance program that aligns with your goals and the risks it may face. 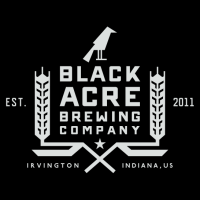 Just because some agent said they have an Insurance carrier that does "Craft Brewery Insurance"does not mean it's the right policy for your business. It could be missing key coverages that could put your brewery at risk. 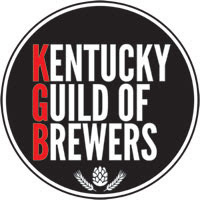 The brewing industry is exploding and Insurance companies are seeing this as a new growing market to write business in, problem is many are just guessing what a Brewery needs as far as coverage and throwing a Brewery Insurance program together without really understanding your industry or your true needs. Only a few truly "get it" and have created unique coverages for you and your industry. We have hand selected these companies just like you select your hops. If you're tired of explaining to your agent what you really do everyday, then we are the right partner for you. Kitto Insurance truly understands your business and the process it takes to make that amazing brew. Don't just trust any agent with your dreams. Offering Craft Brewery Insurance in Indiana, Michigan, Kentucky,North Carolina, Colorado, Illinois, Ohio, Montana & Pennsylvania. If you don't see your State listed just give us a call and we will be happy to get licensed for you. "Working with Kitto Insurance has been one of the best working relationships we've had in the five years of running our business. Given the unique nature of the brewing industry, it's hard to find an insurance provider that truly understands our industry's needs, challenges and unique culture. We found that and so much more in Kitto. They've been incredibly hands-on in dealing with every issue, and are always so quick to reach out and make sure we've been taken care of at every step. I couldn't possibly recommend these dudes more highly." 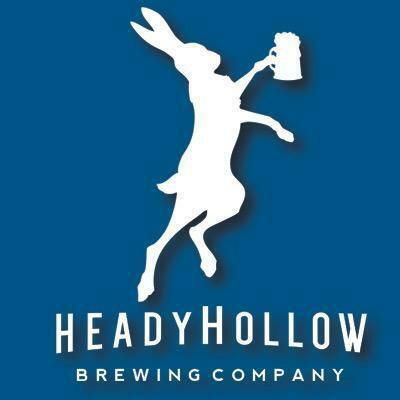 ""Ryan and James were very helpful in getting Heady Hollow a policy that was specific to our Breweries needs. They looked over our previous policy which was not geared specifically towards a brewery and let us know where we would need better coverage and where we had too much coverage. We ended up with a better policy covering only what was necessary and saved money in the process. Thanks Kitto Insurance." ""We have thoroughly enjoyed our realationship with Kitto Insurance, & would HIGHLY recommend then to any business client but especially those in our industry. James performed a very thorough assessment to understand where our brewery was at and where we plan on growing it to, then provided a comprehensive plan. “Kitto Insurance has taken a lot of the mystery out of liability coverage for us. Their team has a very solid grasp on our industry and has helped ensure that we have the appropriate coverage where we need it. Since switching to Kitto Insurance, we have seen a significant increase in our liability coverage and a reduction in our premiums. 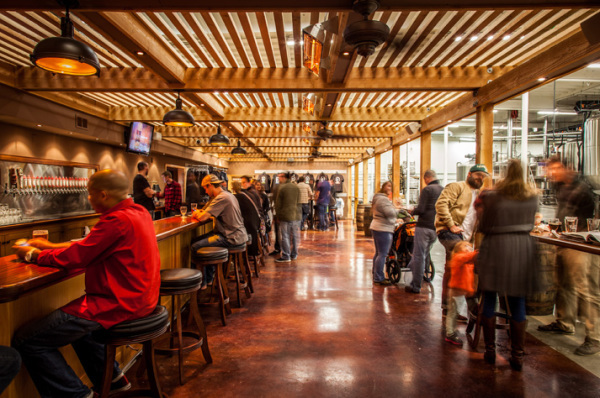 If you have a tap room in your craft brewery, you will need Liquor liability. This will protect you if someone has too many samples, gets into their car and causes an accident. This coverage is very critical to protect your business. Covers your raw materials if they were to ever spoil while in storage or in a refrigeration unit. If one of your tanks leak or something happens that causes your tank to be punctured, we cover that. 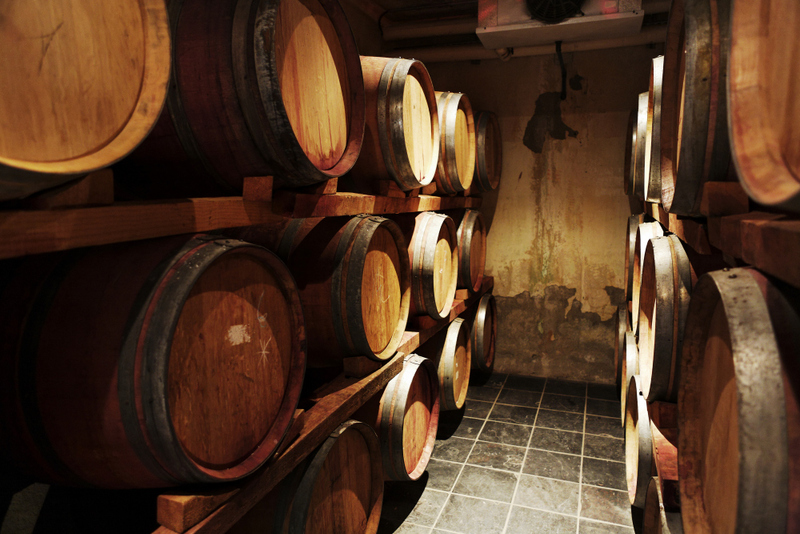 Coverage To In -Process "Craft Beverage Products" And "Craft Beverage Products" Being Aged. 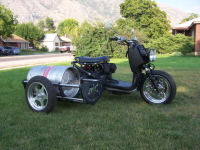 Covers your beer once it leaves your building on its way to your customers or brew festival.